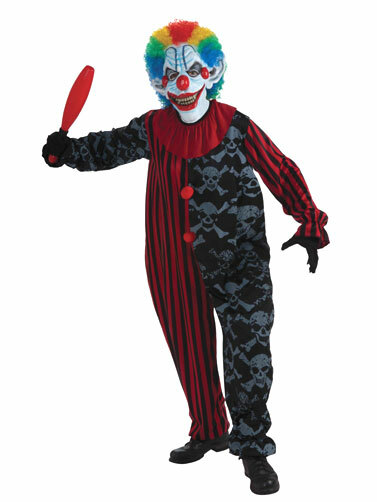 This Creepo The Clown Costume is the look you want for becoming a creepy clown this Halloween. Includes long-sleeve jumpsuit that features skulls on a black and red stripe print. Mask and gloves, sold separately. 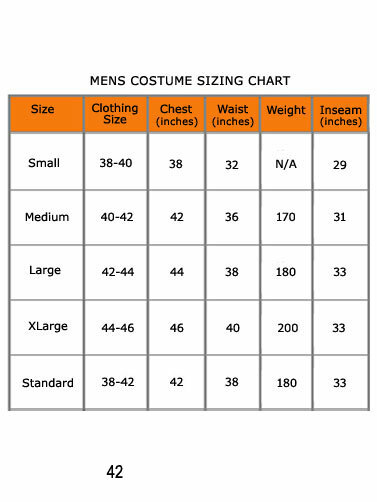 Creepo The Clown is a Standard Adult Size costume. One size fits most.